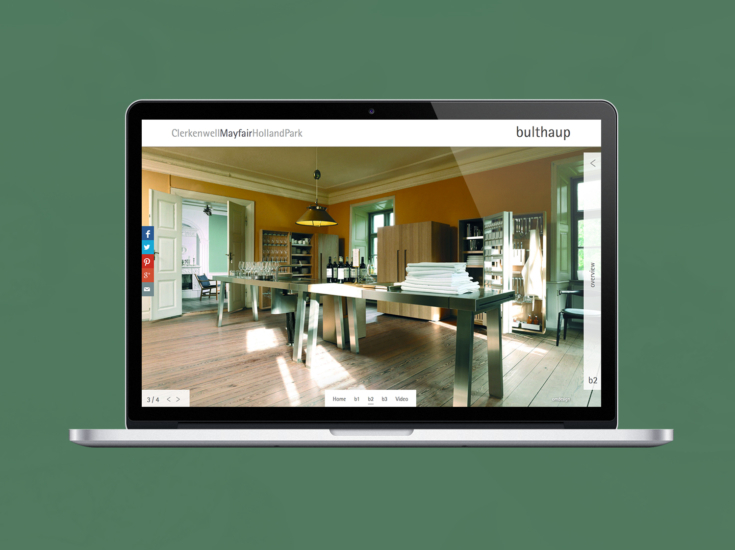 When we create a website for an architect or interior designer we build it from the ground up. We start by getting to know you and understanding the work you create and the markets you’re targeting. 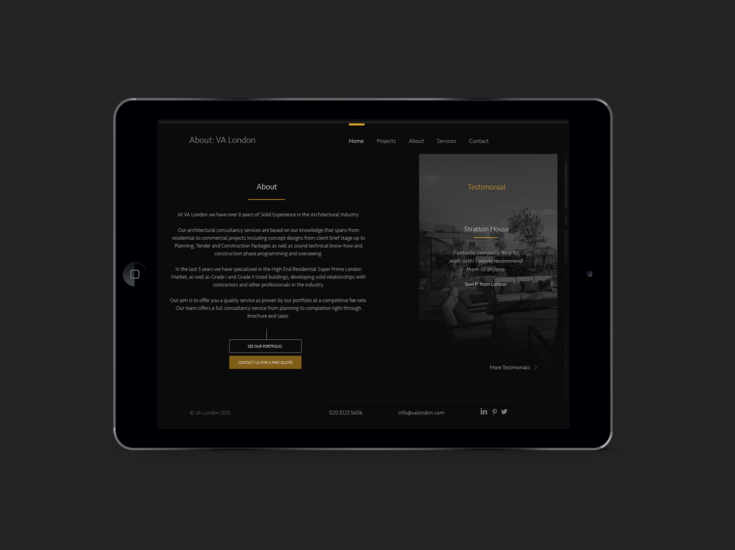 We use that knowledge to design and craft a site which reflects exactly who you are and what you offer. Just like you, we concentrate on creating something which is beautiful and practical at the same time. Like your buildings and interiors, our sites are unique and we blend form and function to create a seamless whole. The quality we promise comes as standard and we offer flexibility and adaptability wherever it’s needed. Unique coding hand crafted by our team of experts will provide the features you need to showcase your work to clients and potential clients. 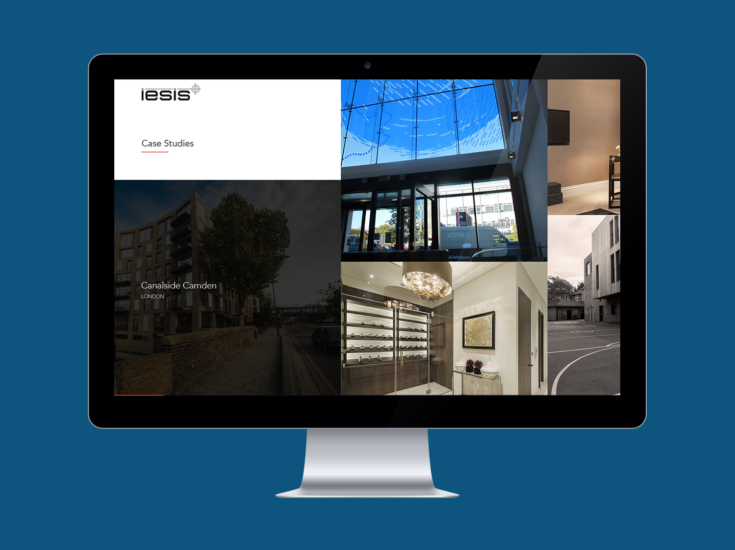 Our sites are fully responsive, meaning they work just as well on hand held and mobile devices as they do via desktop access, and our user-friendly Content Management Systems (CMS) make it simple for you to update your site with your latest projects as and when you need to. As your business grows and changes and the work you create becomes bigger and better, your website will adapt and develop to keep pace, and if you work with international clients then we’ll create a multi-lingual website. We believe in transparency and communication. Throughout the process you’ll know exactly what we’re doing for you and why, and any questions you have will be answered in the kind of language you understand. The fact that we’re a small and tightly knit team means that every client gets a personalised service, but we’re still big enough to handle projects as ambitious as you require. Our experience in delivery means that we can promise to meet every timetable we set, and our simple pricing structure means you’ll always know exactly what you’re paying and what you’re paying it for. 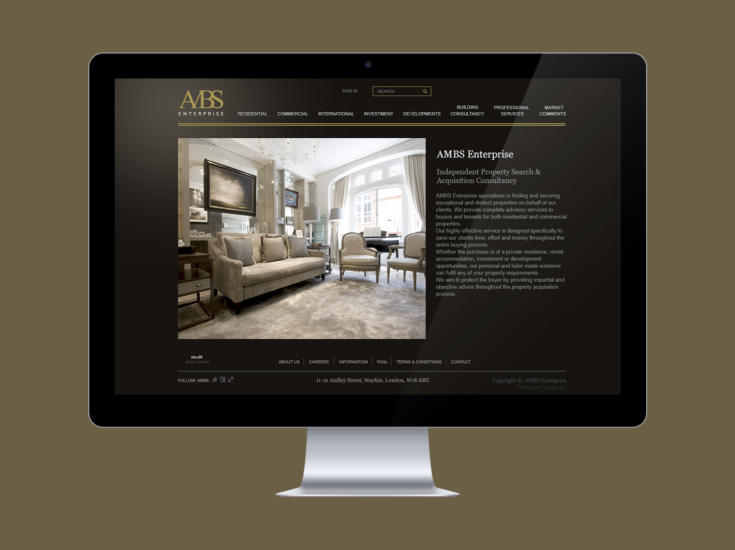 When your site is ready we’ll launch it for you, cutting the ribbon and making sure the opening runs as smoothly as possible. We can design something spectacular together!